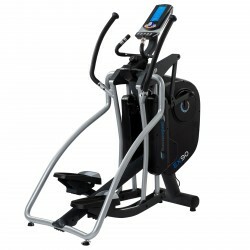 The Taurus elliptical X7.1 is excellent for starting a regular cardio workout. A flywheel of 8.5 kg and the elliptical course of motion are joint-gentle. 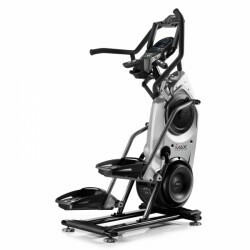 The Taurus elliptical X7.1 provides 12 programs (of it 4 pulse controlled) and can be charged up to 120 kg. 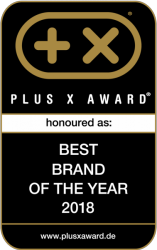 Either losing weight, keeping the fitness level or improving cardio: The Taurus elliptical X7.7 gets you to your personal training target thanks to an effective whole body training. The ergonomically correct posture is especially impressive as well as the soft, joint-gentle course of motion of the Taurus elliptical X7.7. 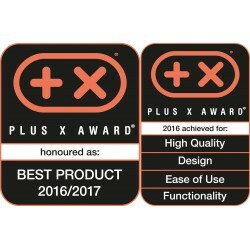 The comfortably silent generator brake supplies the Taurus elliptical X7.7 and makes it independent of cables and power supplies. 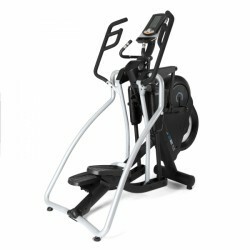 The semi-professional elliptical cross trianer can be placed everywhere in the room. 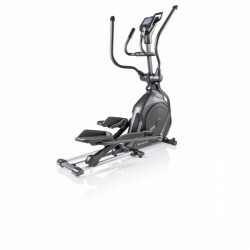 Training for all ages and training levels: The Kettler elliptical Skylon 3.1 is best for cardio training and for strengthening the cardiovascular system. The valuable training computer makes an easy and intutive training control possible. Purchase an elliptical - good reasons to do it? 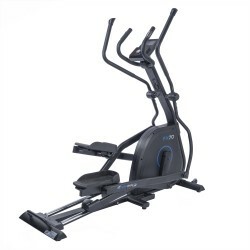 Many manufacturers describe an elliptical as a crosstrainer with a front flywheel. Central feature of ellipticals is the eponymous elliptical course of motion, which guarantees a very joint-gentle training. 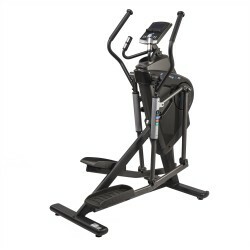 The whole-body-workout, where almost all big muscles of the upper and lower part of the body are demanded, is a good reason for many sportsmen to purchase an elliptical. 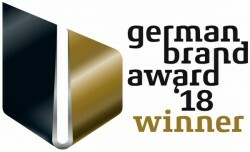 ...we recommend to mind the balance mass, i.e.. The course of motion of machines with a higher balance mass is smoother and stresses less the joints. 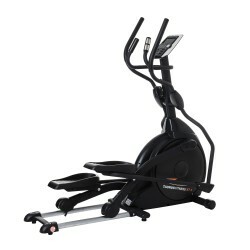 Mainly taller persons should buy an elliptical, which is equipped with a higher stride length. Some manufacturers offer machines with adjustable stride length for simulating different motions from jogging to cross-country skiing. Often, a fitness equipment is used by the whole family. 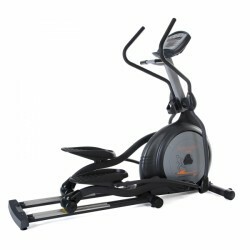 Here, you should buy an elliptical, which can save user data of several persons. So everybody can quickly and comfortably use its individual training settings. 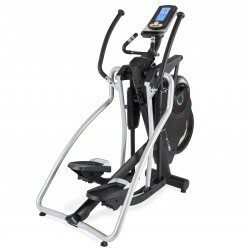 The number of programs plays a role for purchasing an elliptical as well. An elliptical of great variety of programs is preferable for use of several persons and a varied workout. 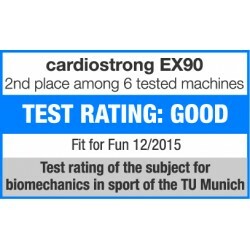 What makes my training with the elliptical more effective? 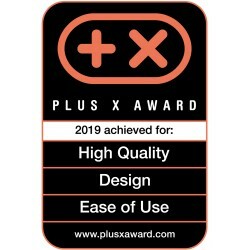 A very effective workout is possible, when you purchase an elliptical, which is equipped with pulse controlled programs. These programs adapt permanently the resistance of the elliptical to your heart rate. That's how you exercise automatically in the optimal heart rate zone. 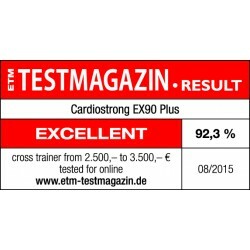 Cardo or fat burning workouts are very effective. 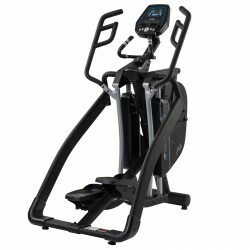 Some ellipticals have an adjustable incline - according to the angle different leg muscles are demanded. Change more often the incline angle while exercising with the elliptical for an even training of your muscles.